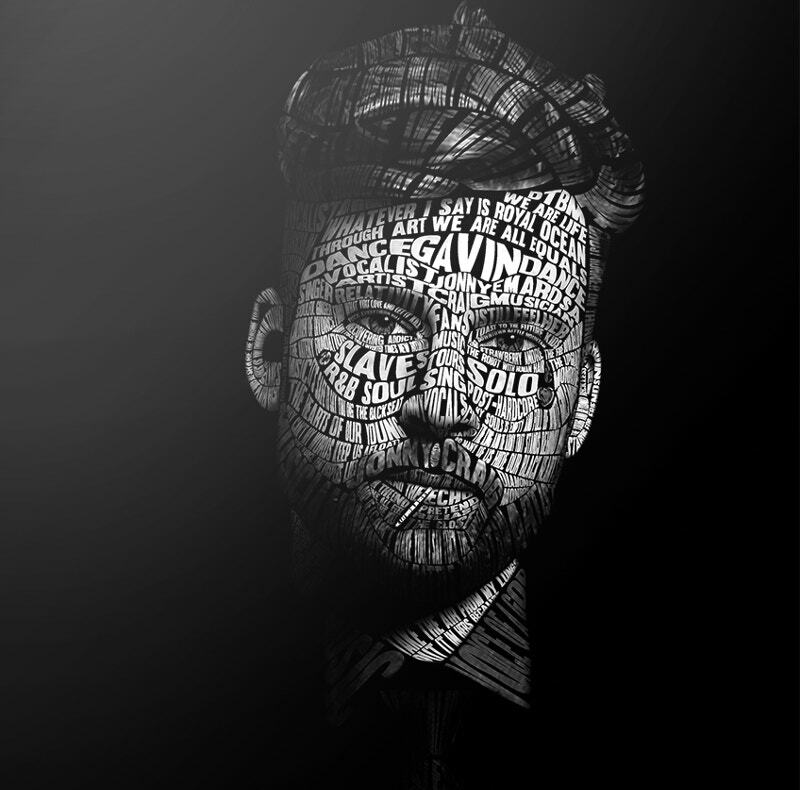 Typography portraits are typically created with letters. 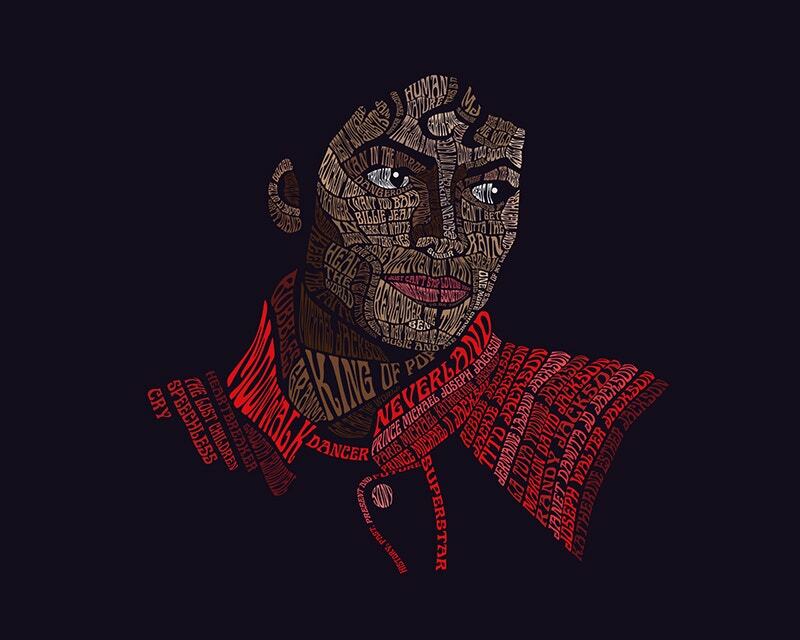 In typography portraits, letters are used to shape the portraits and it is just amazing how working together of font types, sizes, and styles can form a great portrait artwork. 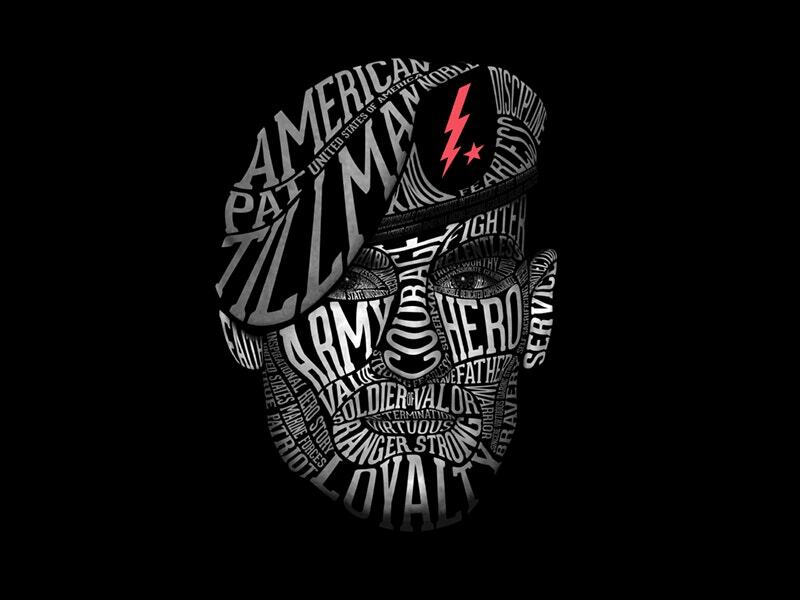 Typographic portraits are a huge rage in the world of modern art and numerous art enthusiasts are not only rendering their time and patience towards this art form but graphic designers have also largely contributed to creating stunning artworks. 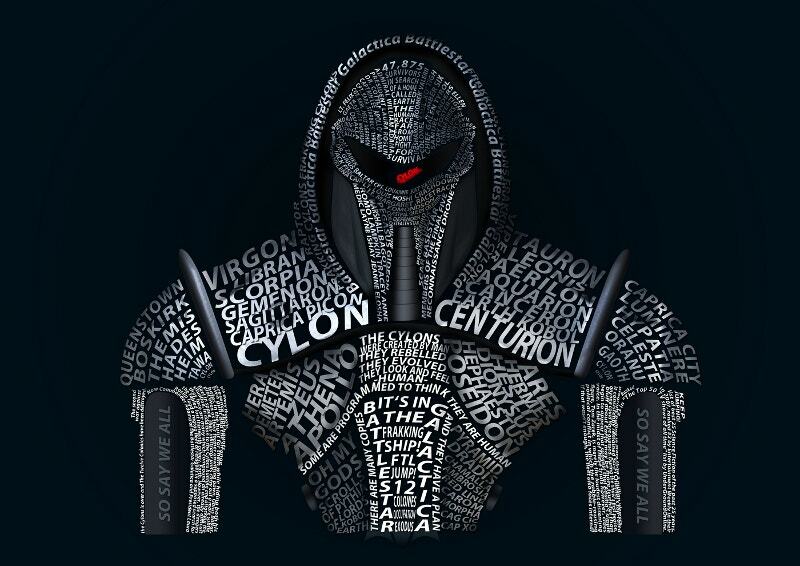 This Typographic portrait of a Centurion from the Battlestar Galactica is created on Photoshop with fonts of myriad shades of grey and white on a black background. 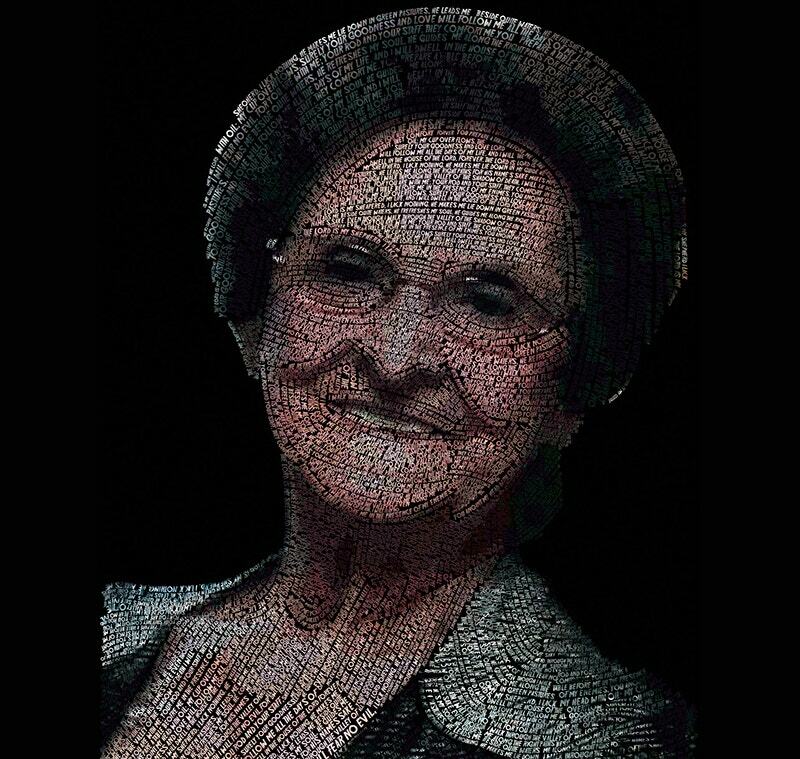 You can customize the print to render a persona touch of your own. 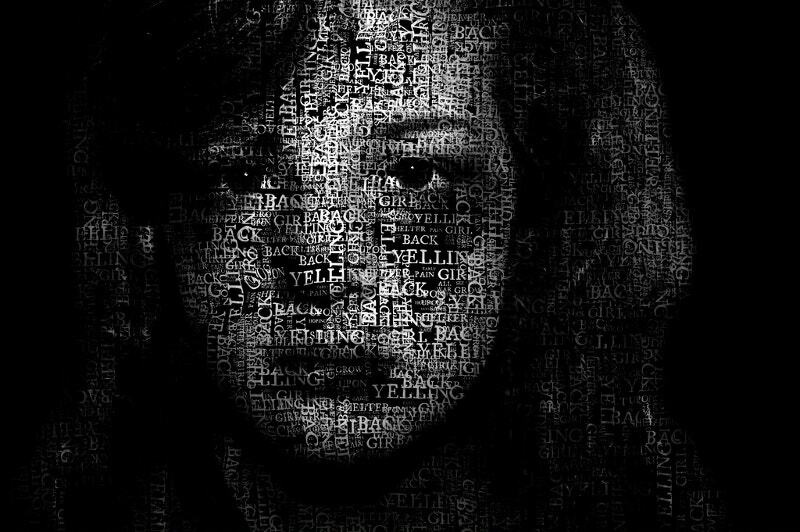 The words from the popular song ‘I’m OK’ by Christina Aguilera have been used to create this portrait of a child in order to link to the problems and emotions of children. 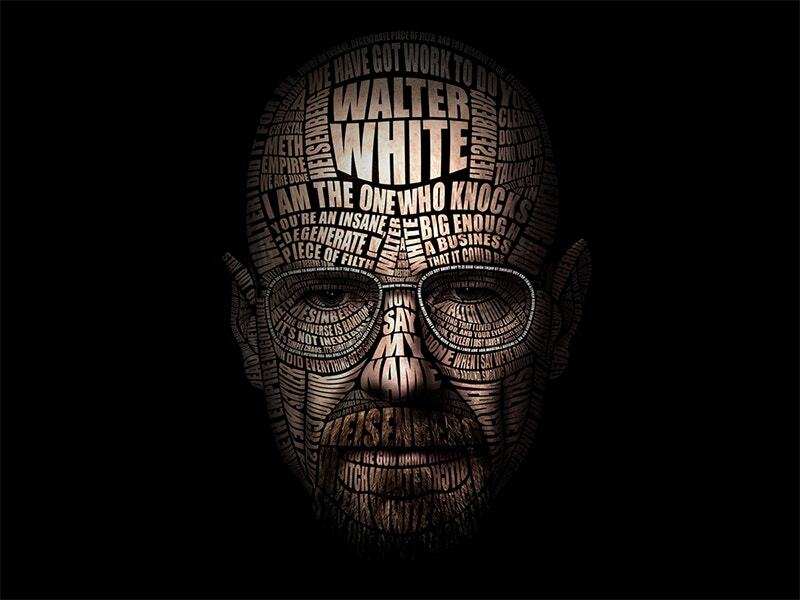 Walter White is a fictional character and the main protagonist of the famous American TV series Breaking Bad and the designer has used his imagery to render a Typographic portrait of this character. 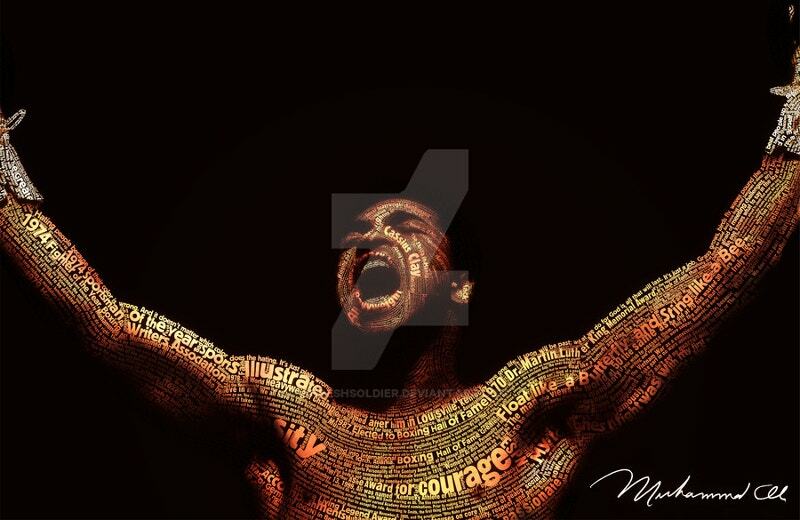 The designer has created this half bust portrait of the famous boxer Muhammad Ali by working on this for a week; the end result, as we see, is a stunning work of art. 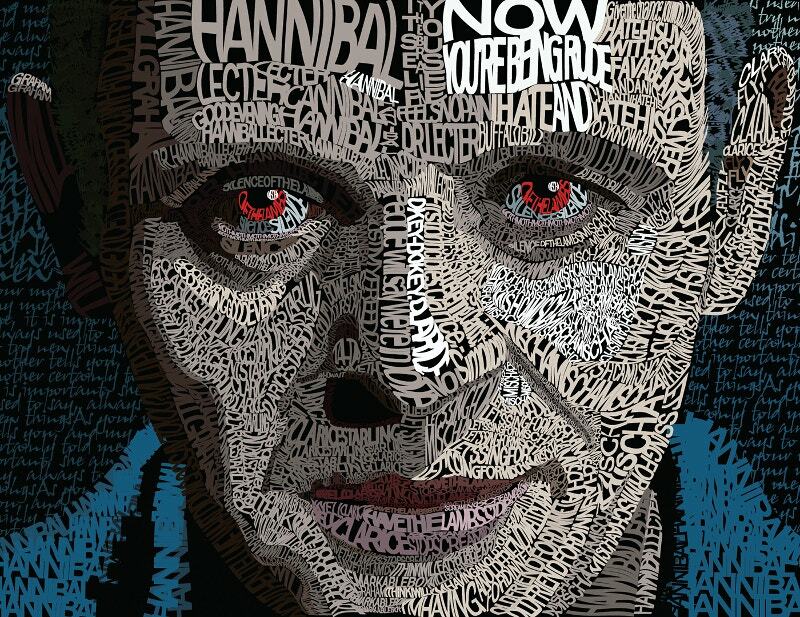 Dr. Hannibal Lecter is a character in a series of suspense novels by Thomas Harris and this typographic portrait made with the words of the same novels exude the mystery that the character itself comes with. 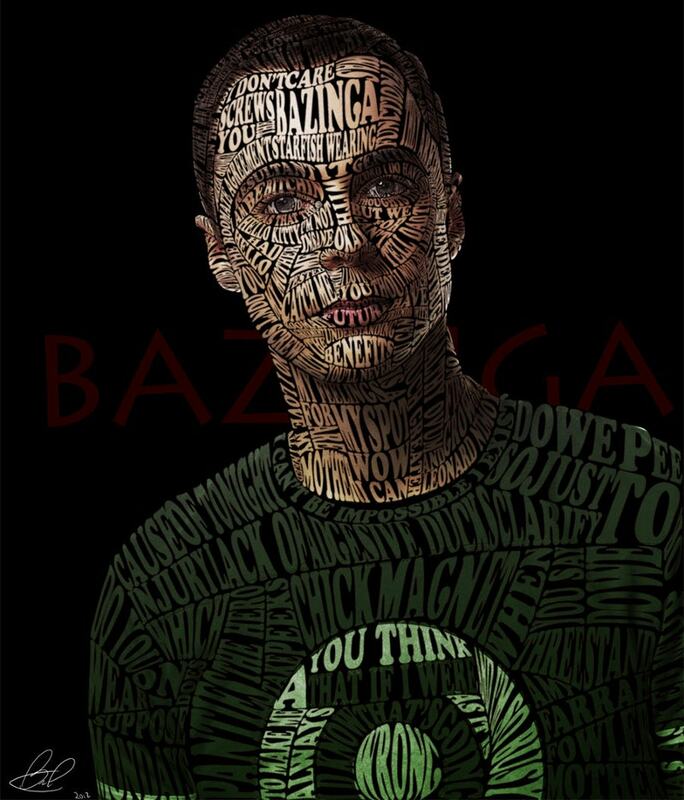 Typography is the art and technique of arranging type letters to make written language legible, readable and appealing when displayed. 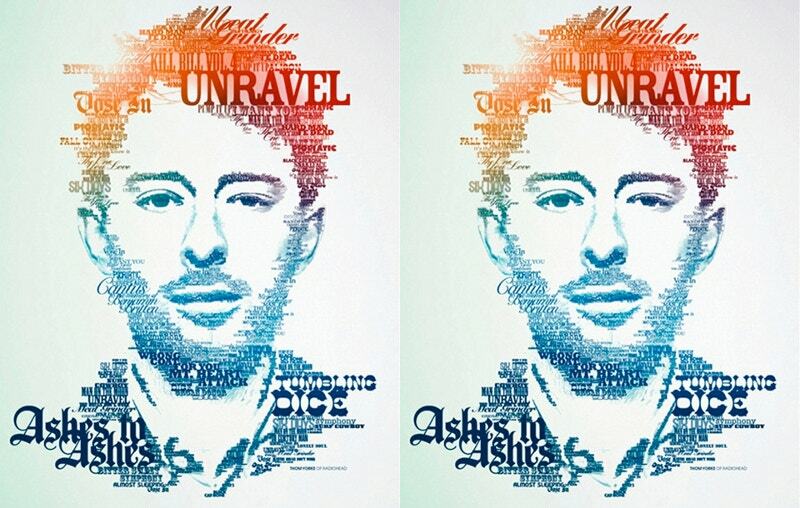 And when this is converted into artwork, what you get is a seamless bonding of the letters with the image they create. 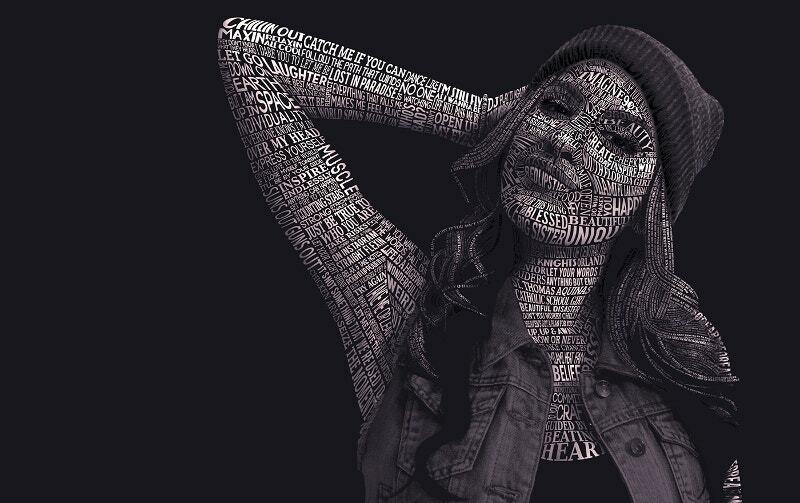 The typographic portrait of Scarlette Johansson has been created in five days and it is needless to say that the amount of precision and expertise which has gone into making this portrait is exquisite. 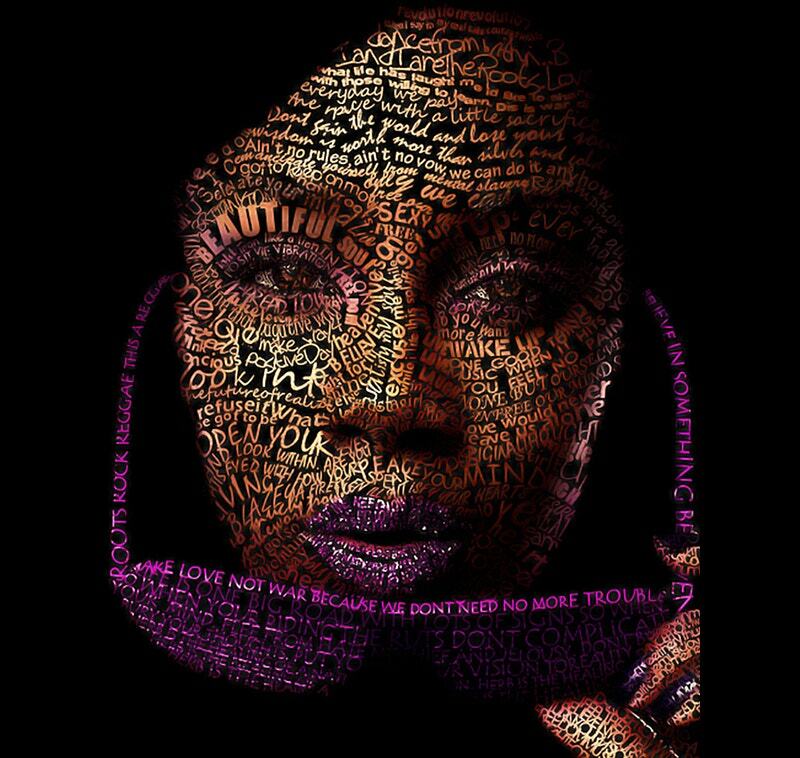 This portrait of a young lady has been made with the lyrics of the songs of Bob Marley. 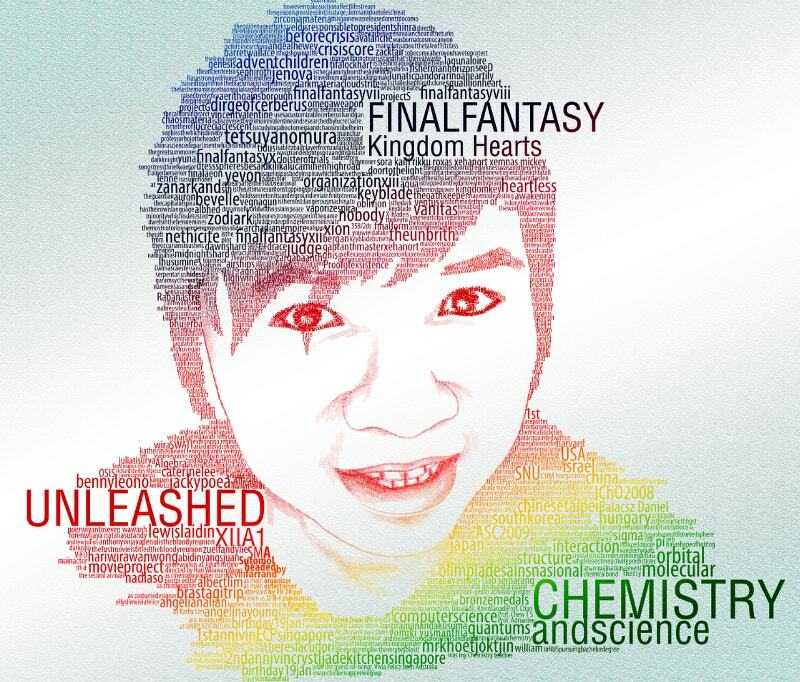 It has been created on Photoshop. 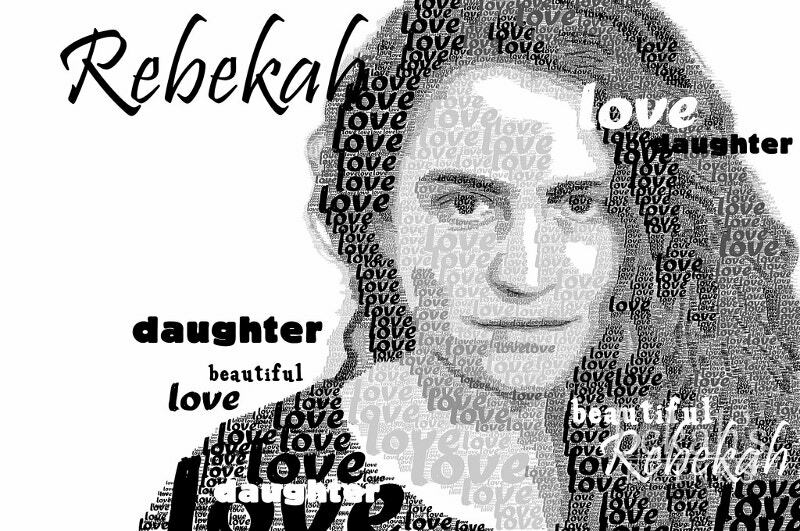 With inspirations such as the one here- a daughter by the name of Rebekah, you can also create relatable typographic portraits of your friends and family with relatable words which describe them the best. 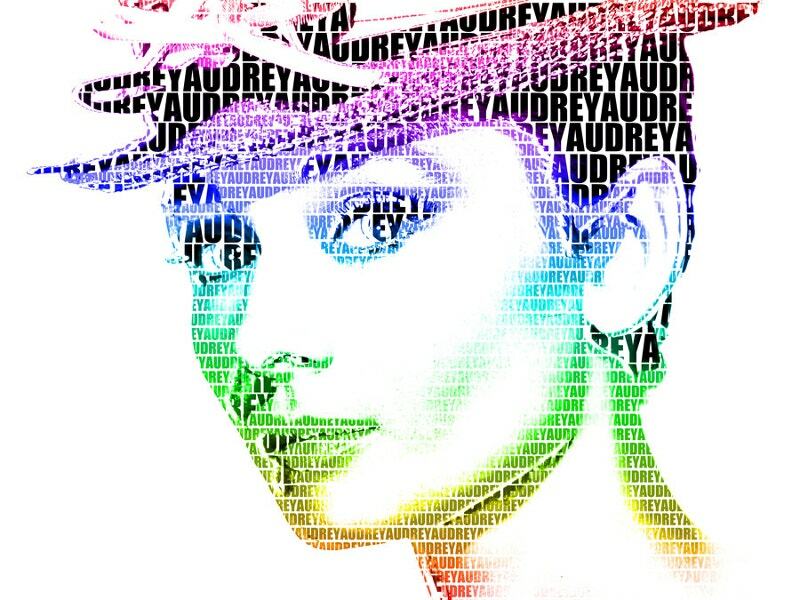 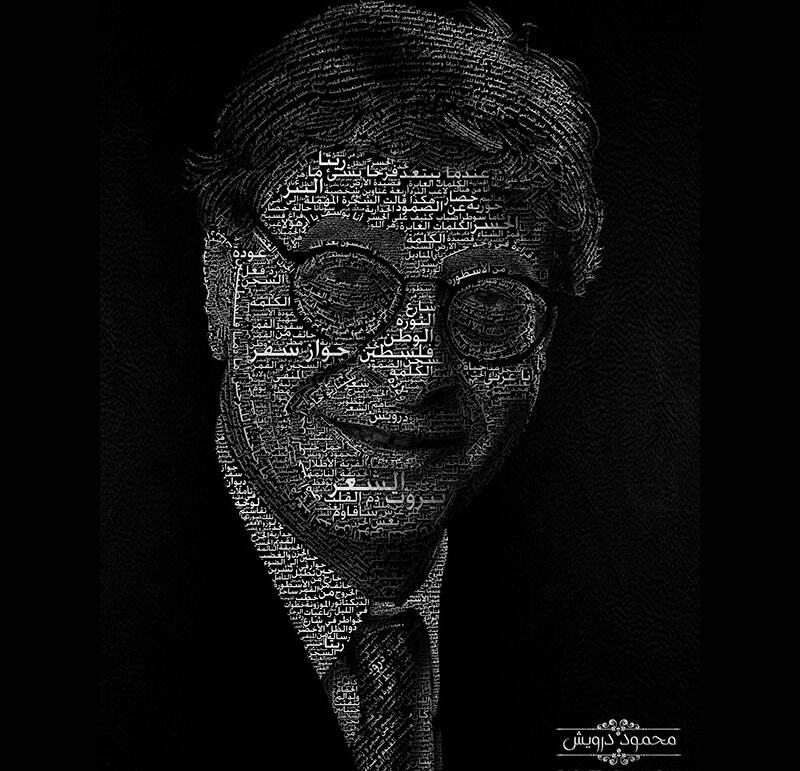 Typography portraits can be considered an extension of Digital Art as they can only be created digitally with the help of photoshop. 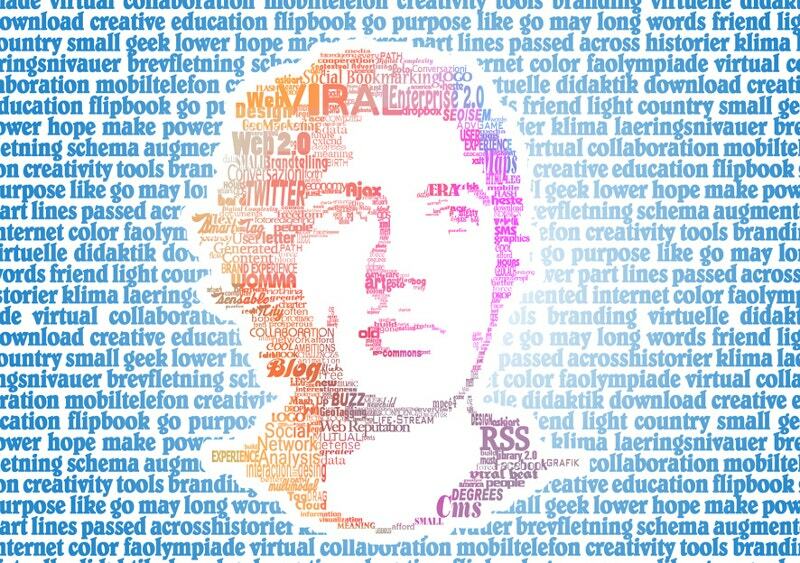 These illustrations generally require a lot of patience, precision, and expertise to be created. 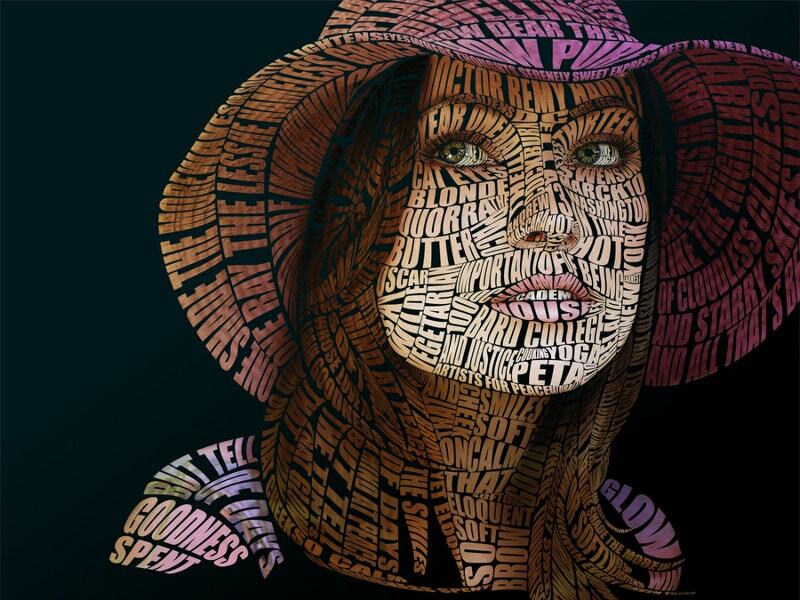 Typography portrait is typically done by graphic designers, art directors, comic book artists, and graffiti artists. 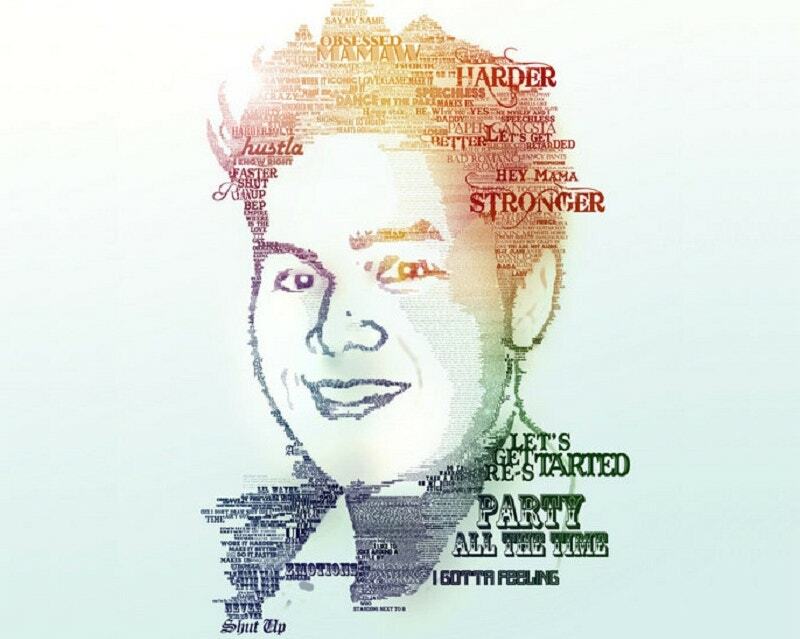 However, you can seek inspirations from the artwork added above and also download and customize these portrait designs and ideas to suit your personal needs and requirements. 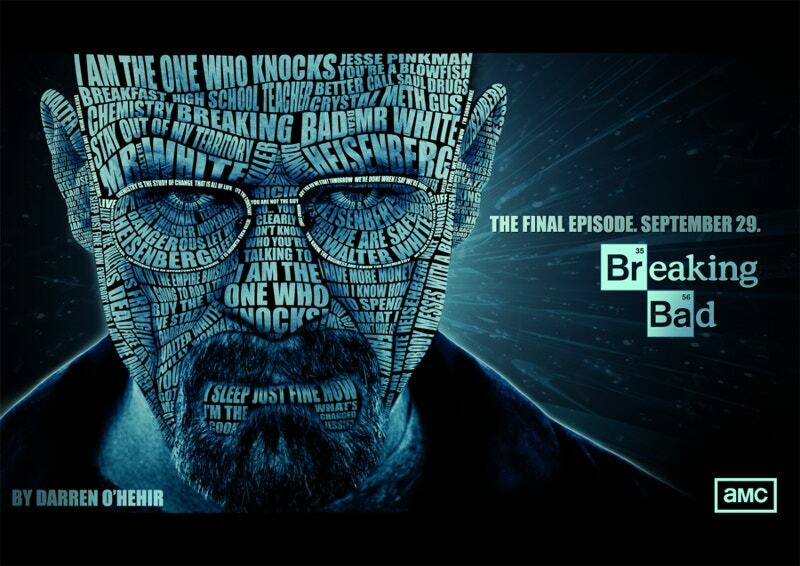 This way, you do not need to hire a professional anymore.